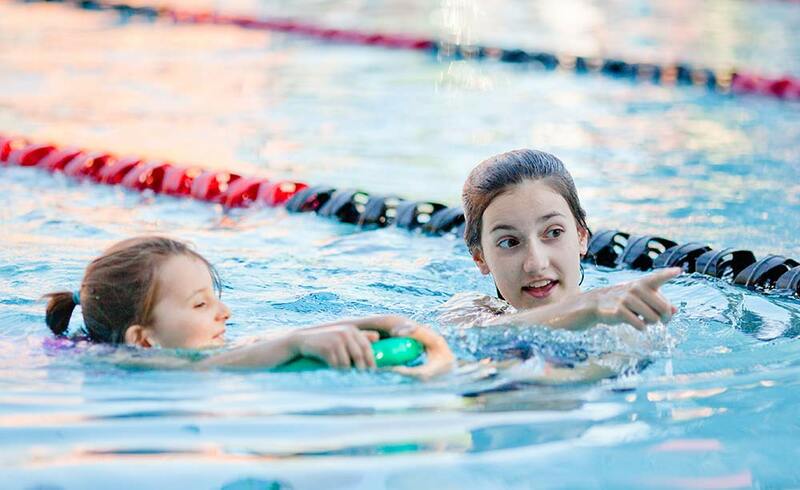 Mini-Aquarians will have a longer swim season and will be practicing in the main pools at Rocky Point/Westhill. 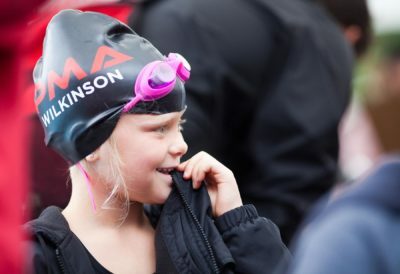 These swimmers will be invited to participate in development swim meets. 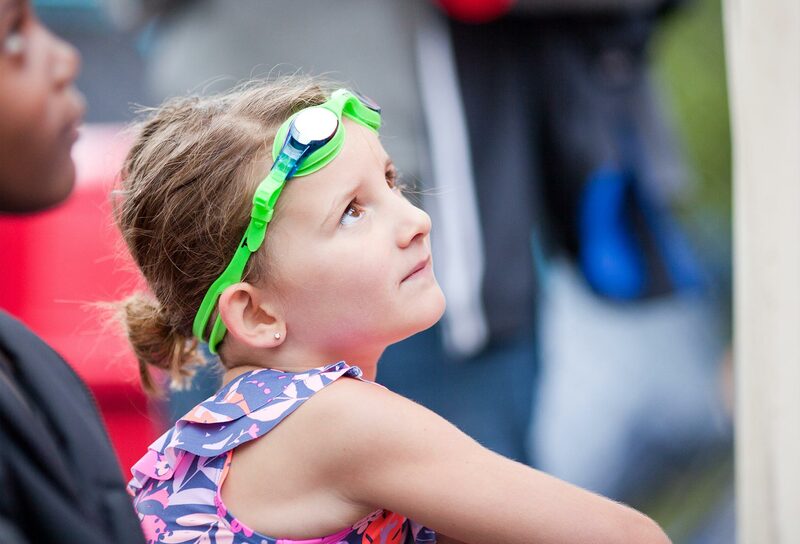 The Mini-Aquarians Program will provide a strong start for our youngest swimmers. As in previous years, participation in the program does not guarantee promotion to the Development Program. 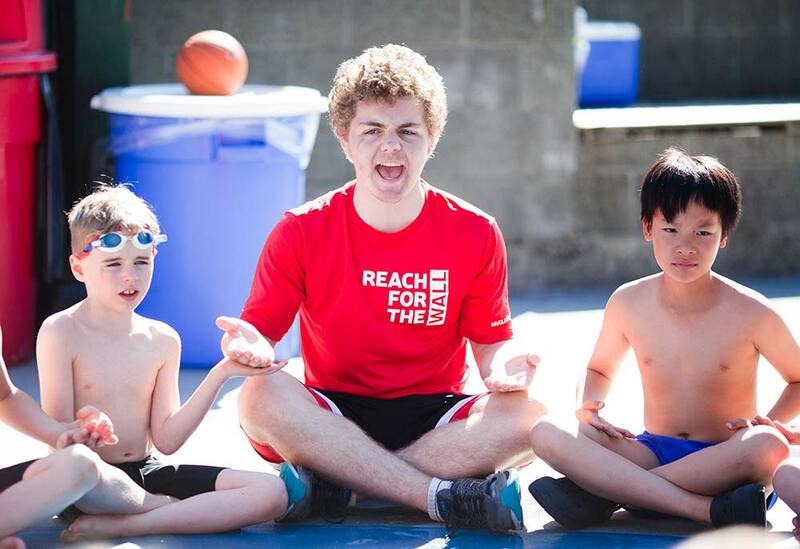 At the end of the season, the Mini-Aquarians Coach and Swim Director will hold a meeting to review ways to continue developing swim skills to meet the requirements for the Development Program. Children interested in participating in this program will be expected to demonstrate the following at the swim evaluations. As a club we are consistently monitoring our programs’ progress. We actively seek feedback from parents, swimmers, and coaches about how we can strengthen our programs. As a result, we will be implementing some new standards for our Mini-Aquarians program (formerly Aquasplashers). What age should my child be? The swimmer must be turning 5 prior to Dec 31 of that swim season. Program available for 5 and 6-year-olds. 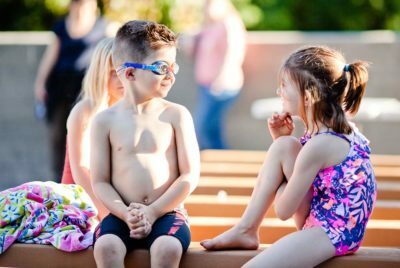 What swim skills should my child have? What safety skills should my child have?